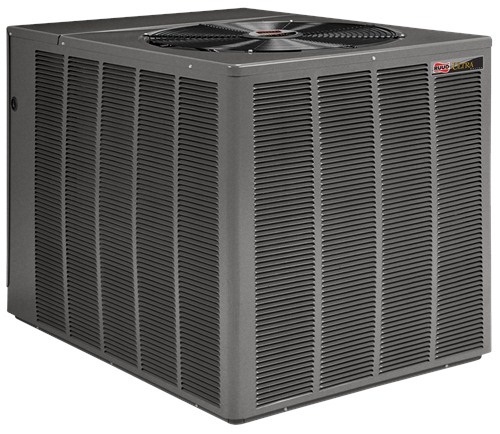 Heat Pumps :Delfera Heating and Cooling Co.
Heat pumps provide year-round heating and cooling comfort. 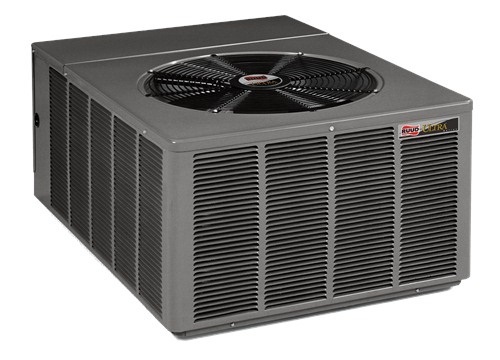 DelFera offers a wide variety of heat pump systems ranging from 13 to 19 SEER. SEER (Seasonal Energy Efficiency Rating) is like M.P.G. (miles per gallon) on an automobile, the higher the MPG or SEER the more efficient and the lower the cost to operate. 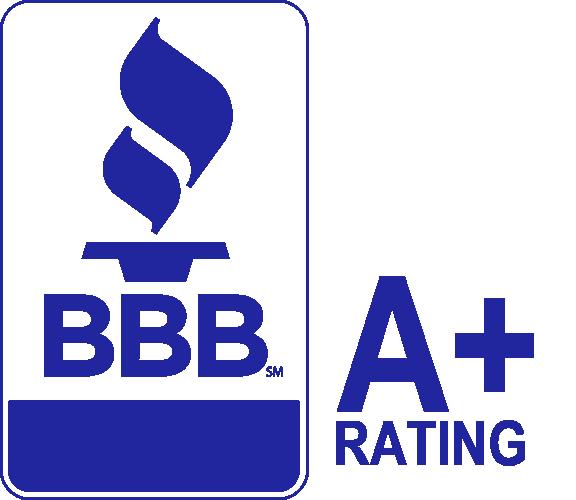 Energy Star Qualified – Save 15% to 40% on your utility bills. In addition, a 10-year Manufacturer conditional unit replacement warranty is provided.